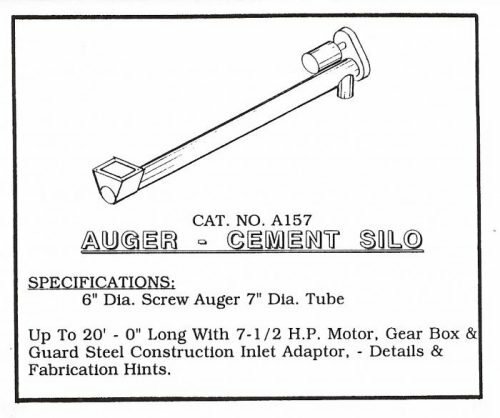 Build your own Silo Auger, auger conveyor. 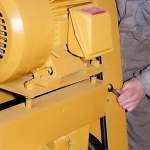 Auger Conveyors for Silos. 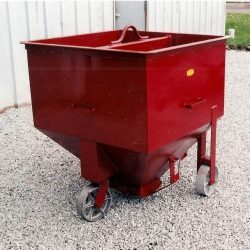 Use with our 225 Barrel Cement Silo Storage! 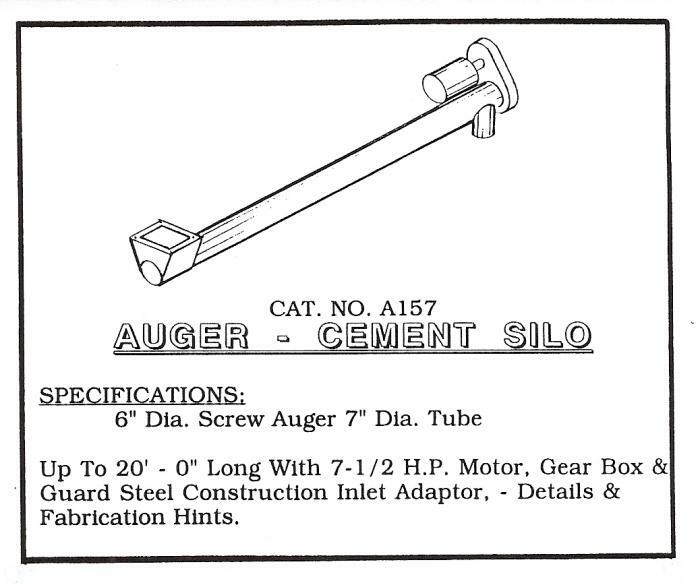 Complete plans to build a 20 Ft Cement Silo Auger – Auger Conveyor. 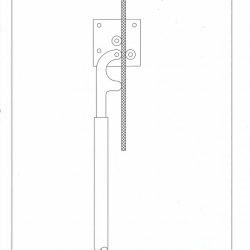 These Cement Silo Auger Plans work with our 225 Barrel Cement Silo, use with many other Silo Designs excellent feed screw design for bulk storage silos. Build it yourself or have a local fabrication outlet build it for you! You will not find a more COMPLETE SET OF PLANS FOR THIS SCREW CONVEYOR DESIGN? 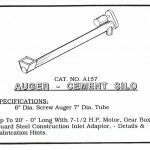 – Cement Silo Auger like this anywhere else on the internet! Plans for this 20 Ft Cememnt Silo Auger used in conjunction with our 225 Barrel Cement Silo – Cement Storage Silo. 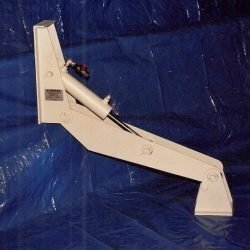 Looking for Augers For Sale? Are you in need of Auger Conveyors for your existing Cement Silo or a concrete batch plant or other bulk silo storage systems? Look no further we can solve all of your problems with this complete set of Cement Silo Auger Plans – Screw Converyor Design Plans. 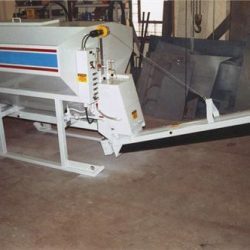 Use with many different applications such as New Batch Plants Expansion, existing concrete batch plants, precast concrete businesses, grain augers, grain silos and other auger conveyor needs. Don’t have the time to build this yourself? You can still save by downloading plans and have it built by a local fabricator!! By building your own auger conveyors, silo unloaders, you save $$$$$$$$!!! DOWNLOAD PLANS, BUILD AND START SAVING TODAY!!! !